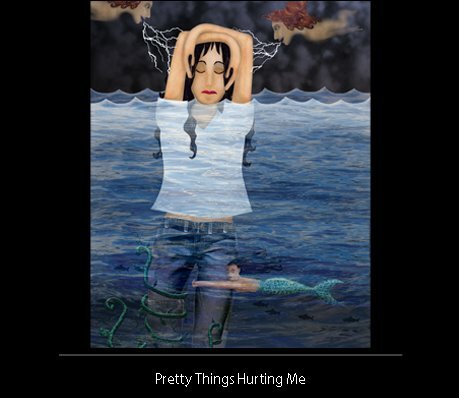 I recently discovered Illustration Friday and am participating with this week's topic by including an earlier piece called "Pretty Things Hurting Me." 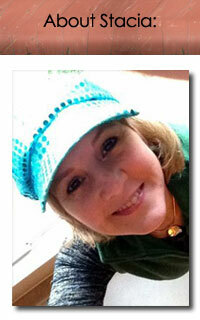 Illustration Friday is a great addition to my list, "Renewing Creative Energy" (see April 20, 2006 post). ooo eerie, like a dream, or a new age Frida Kahlo. Very very well rendered. very emotional. good texture too!